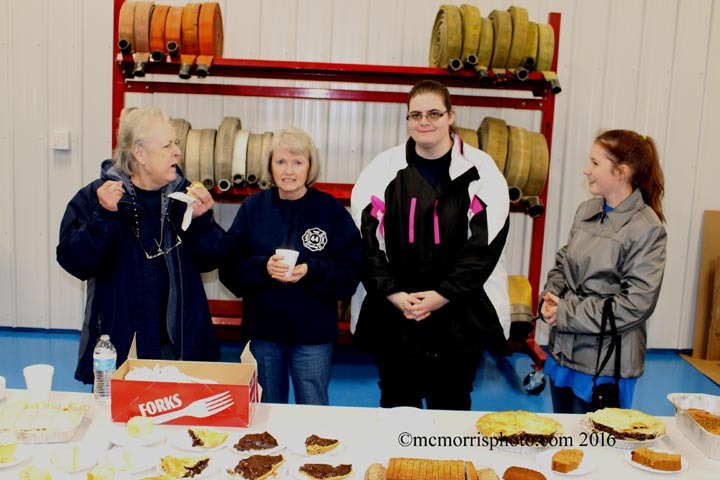 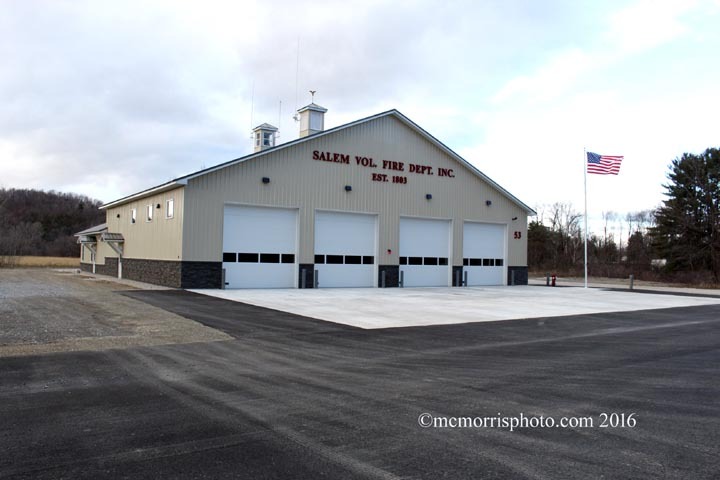 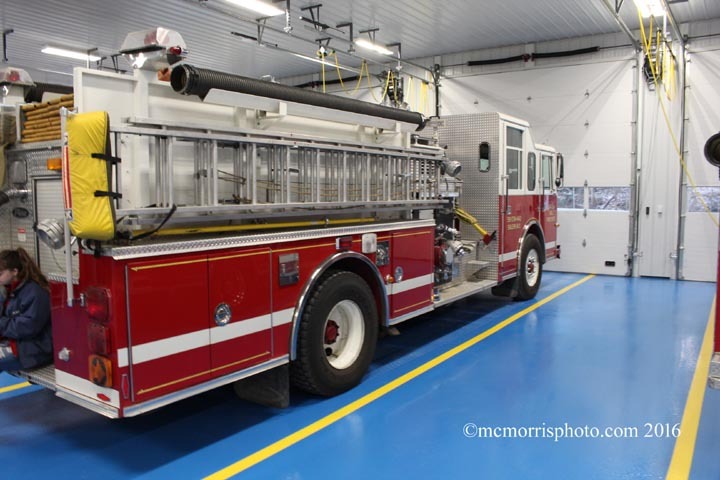 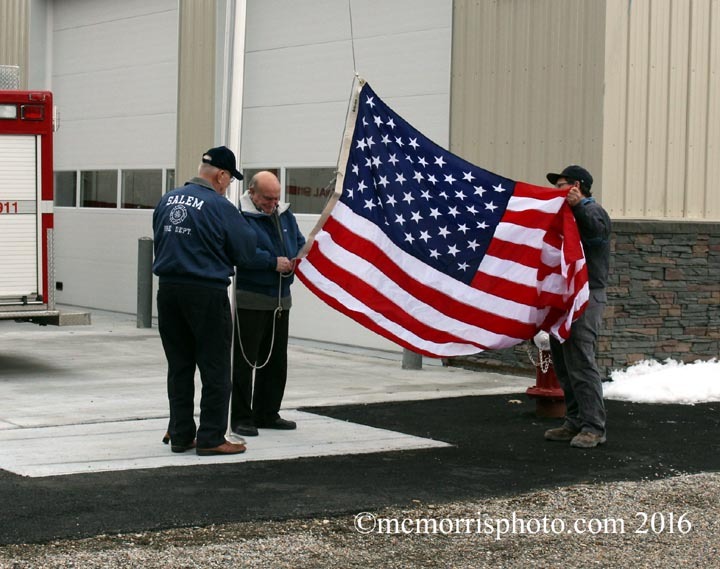 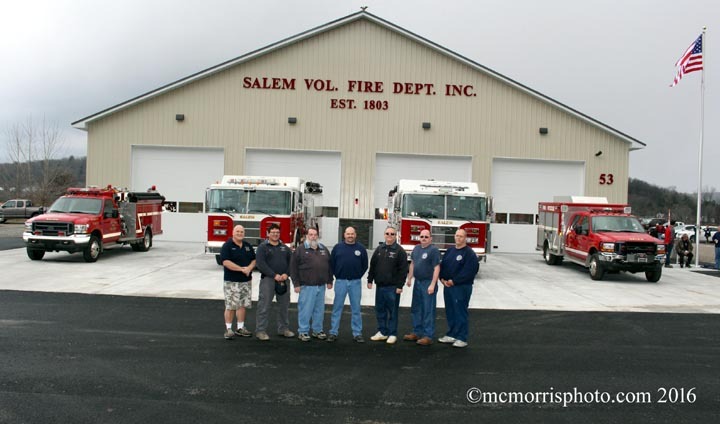 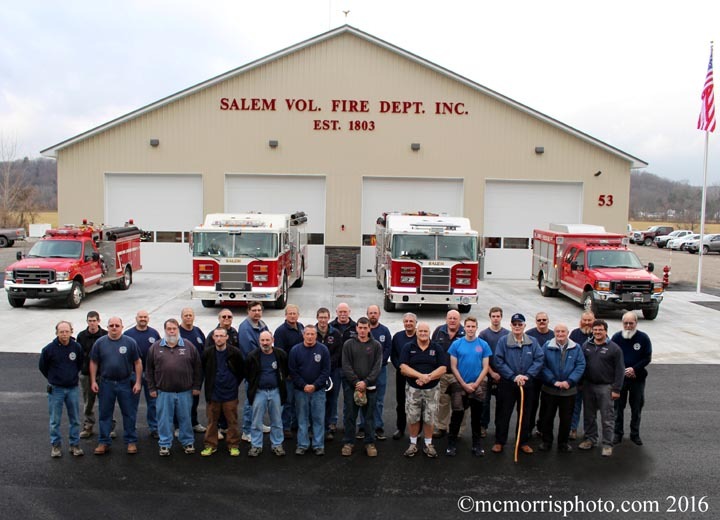 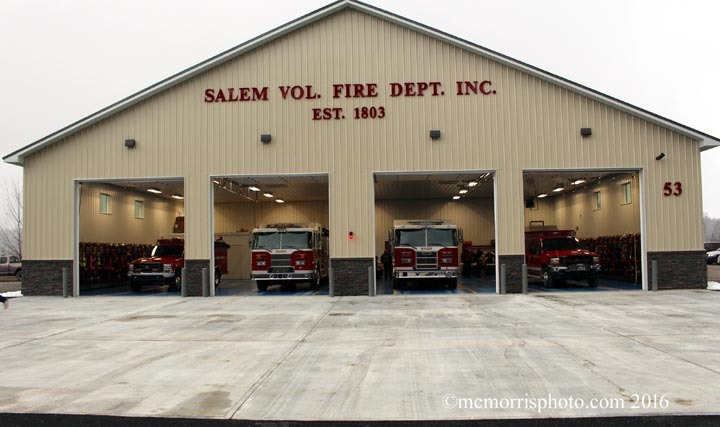 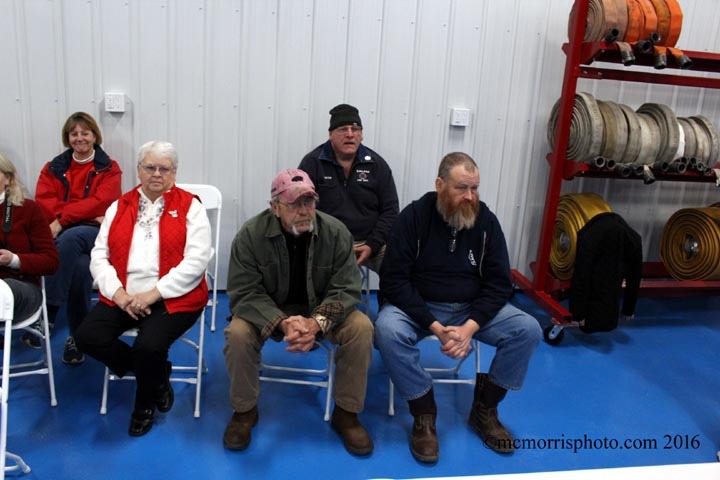 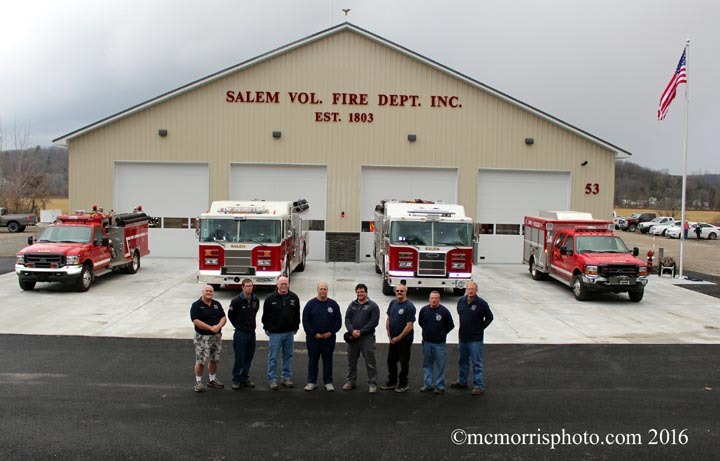 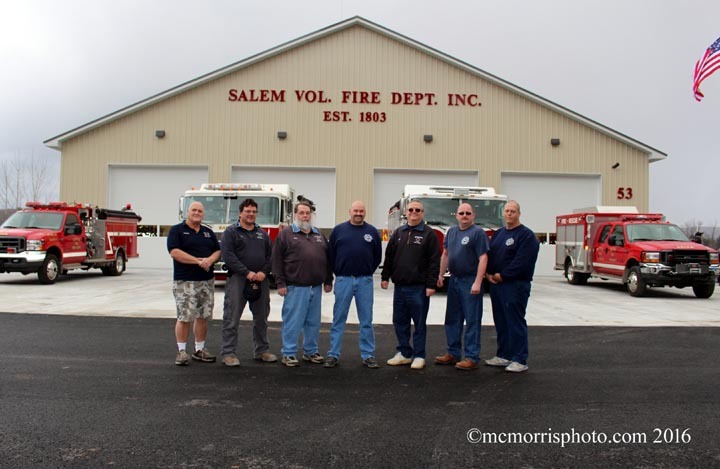 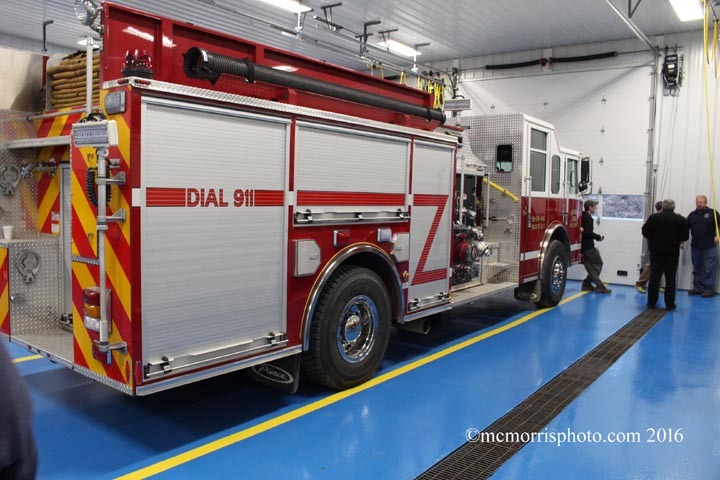 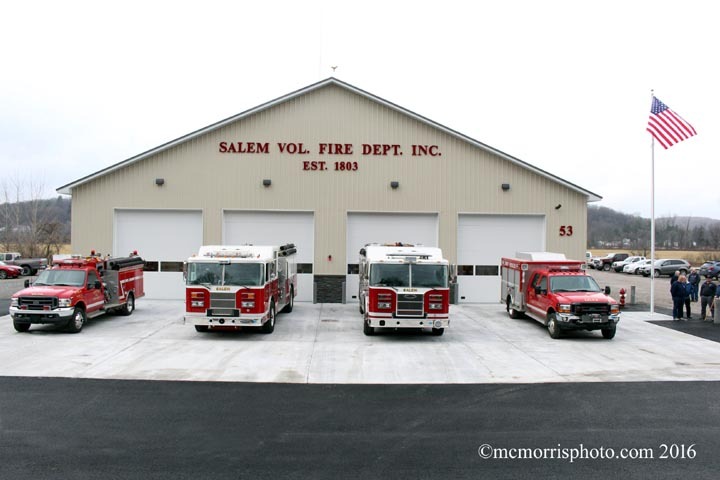 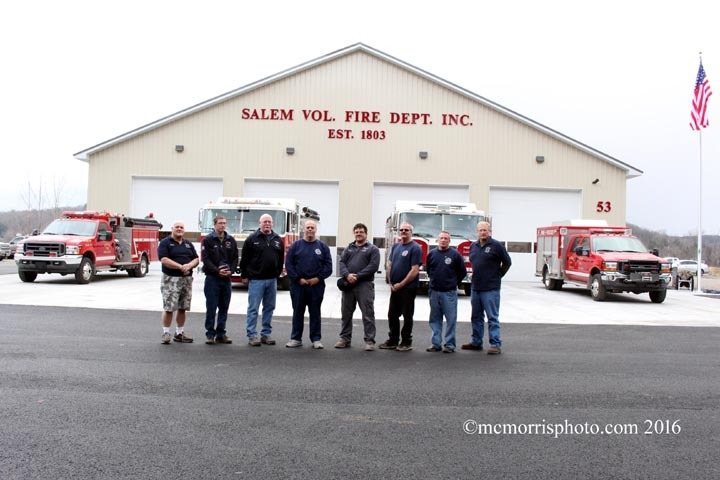 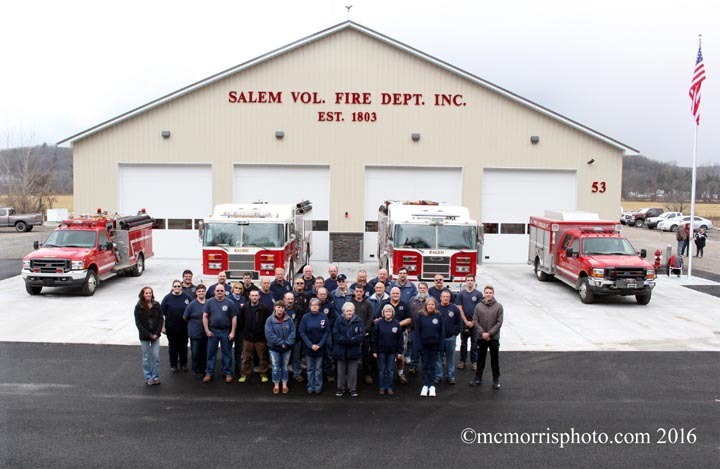 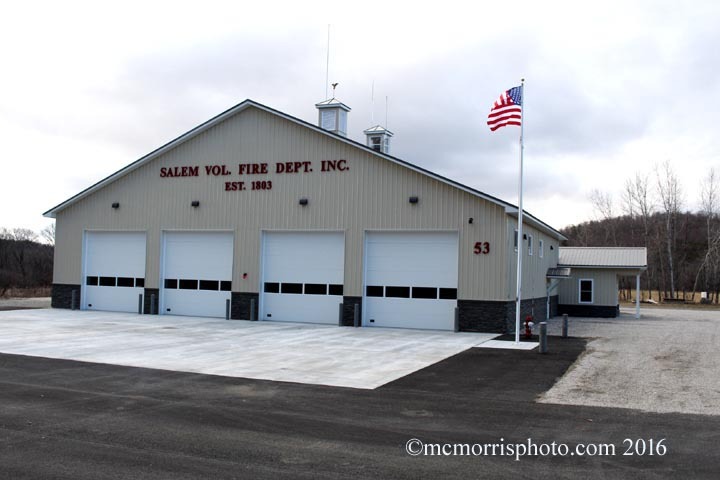 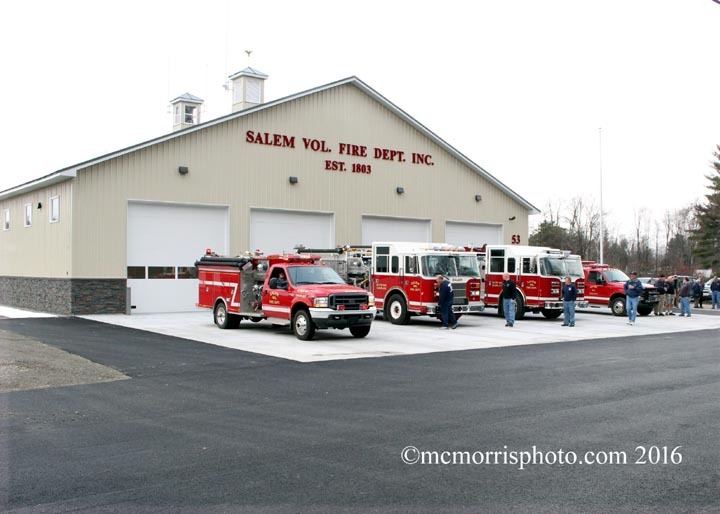 The Salem Fire Dept. 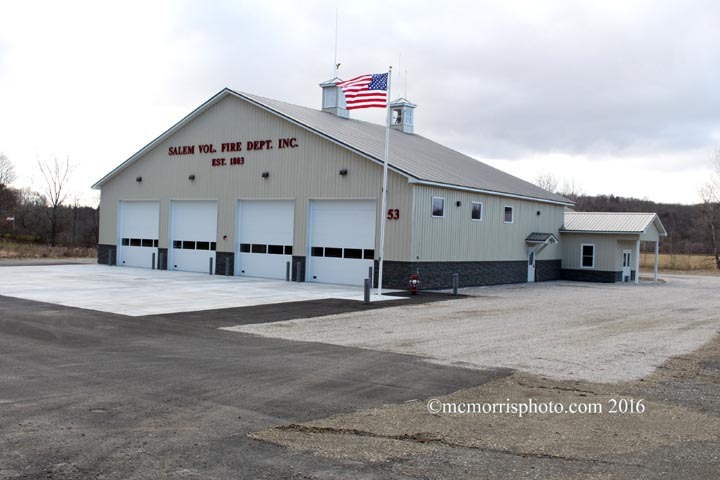 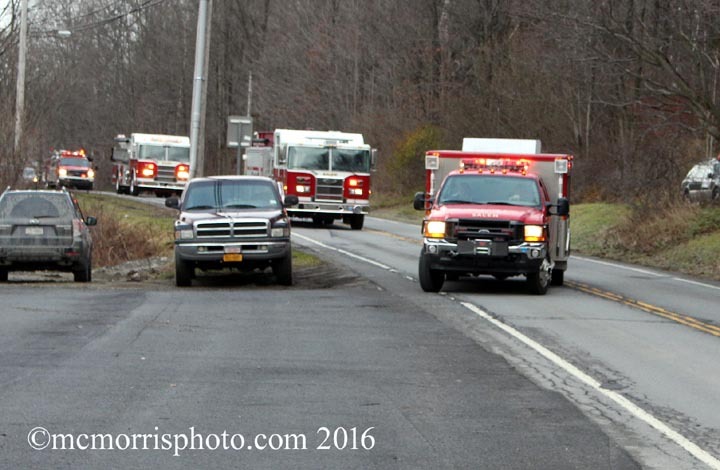 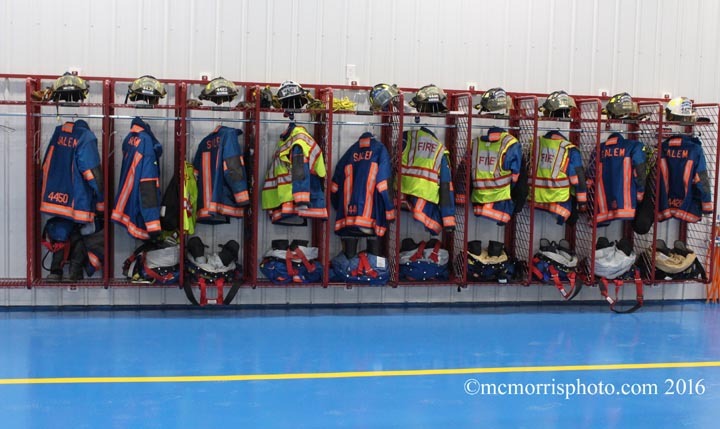 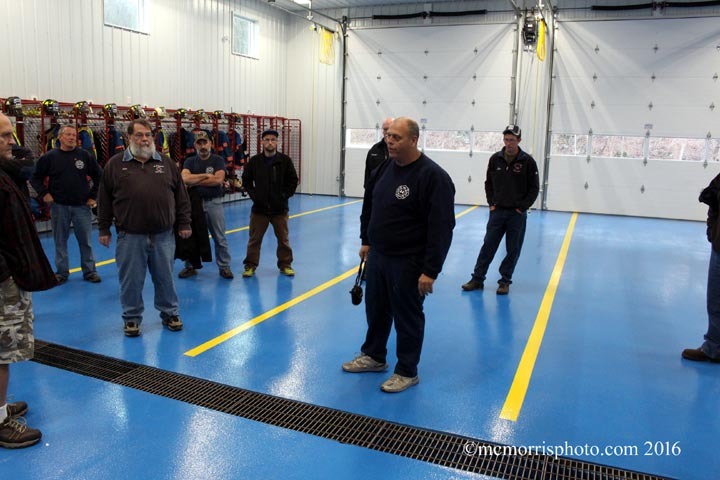 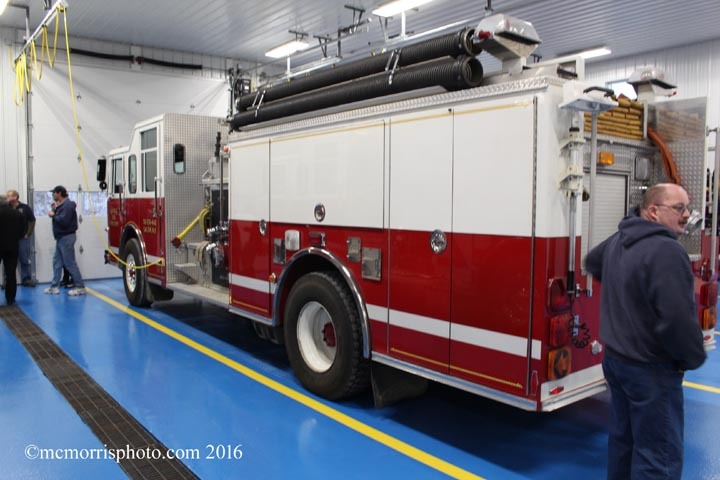 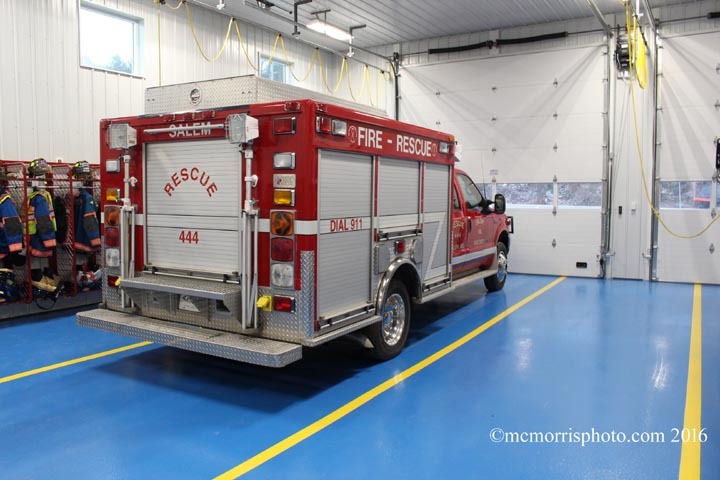 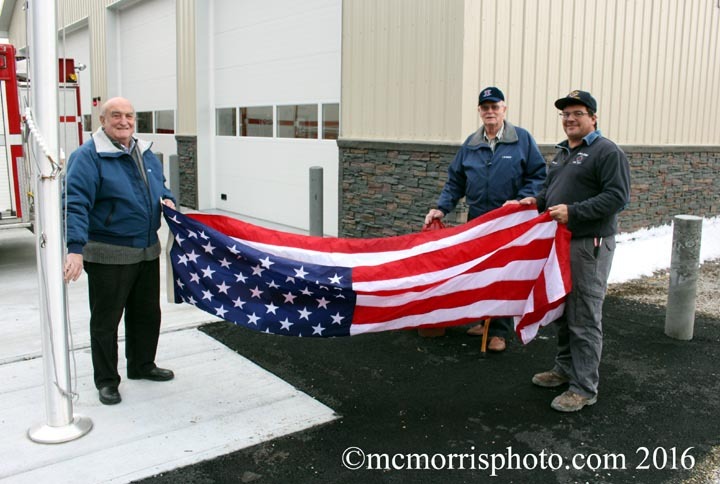 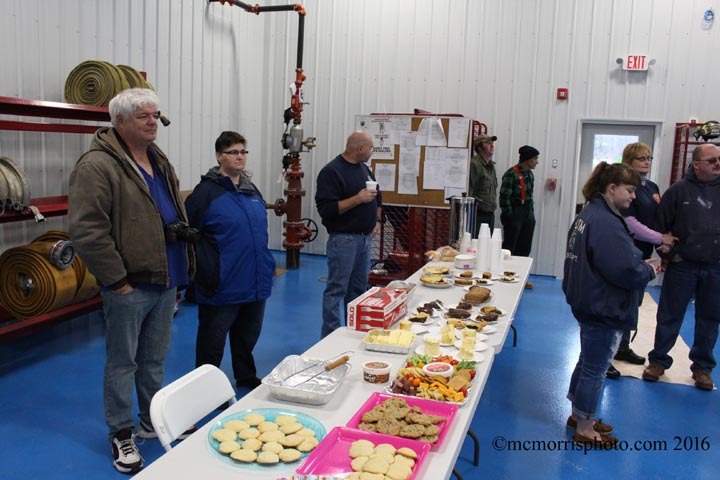 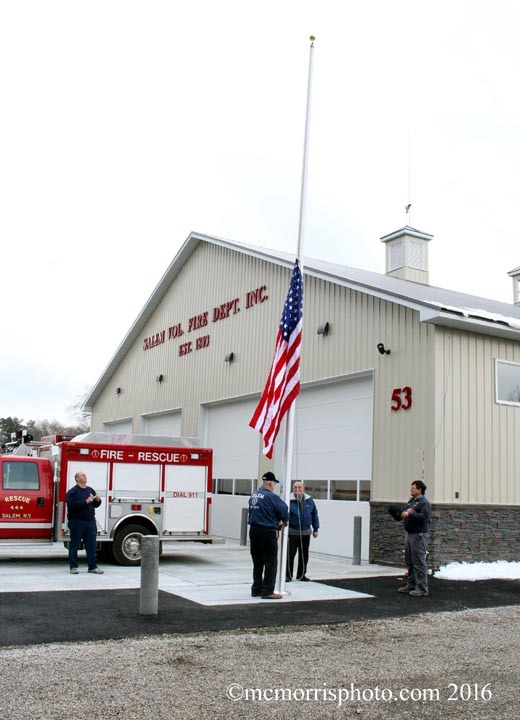 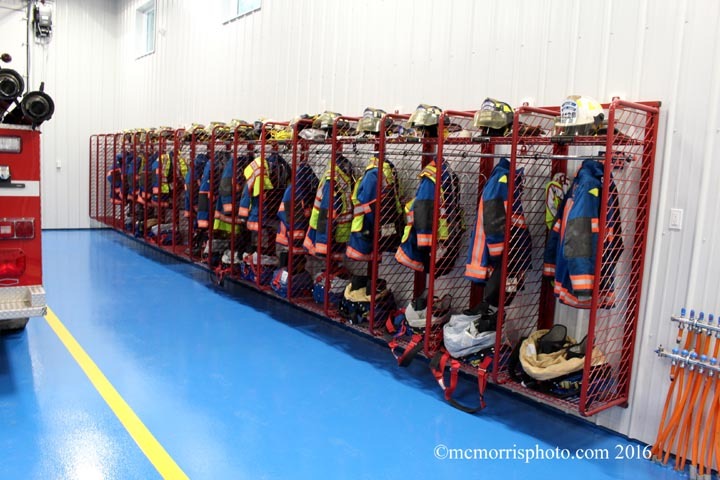 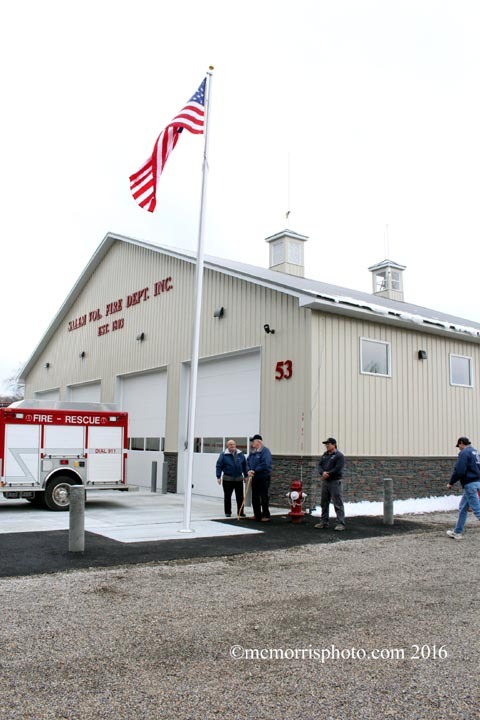 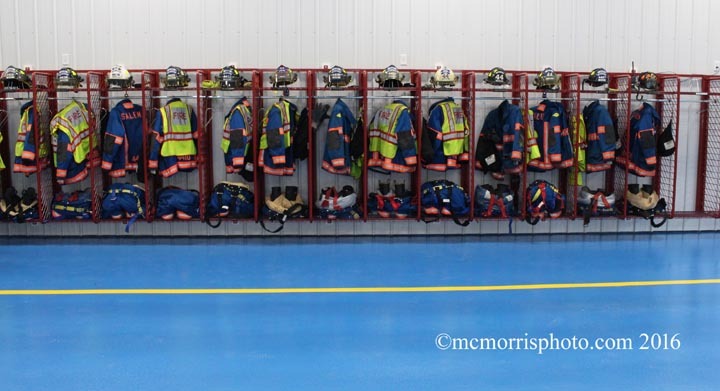 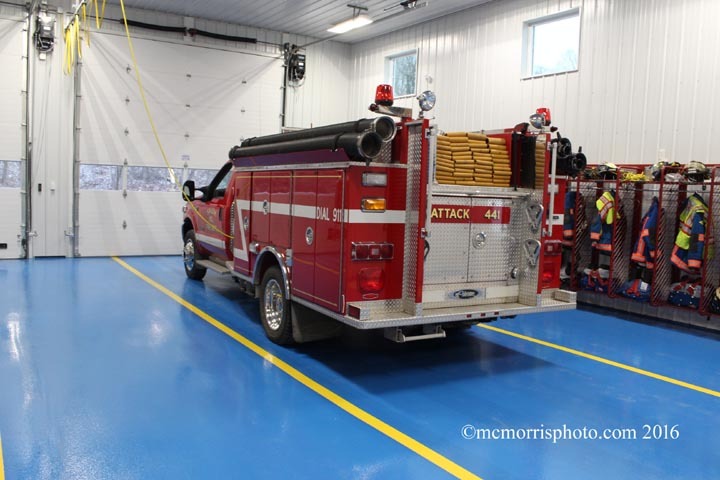 moved their trucks & equipment into their new firehouse. 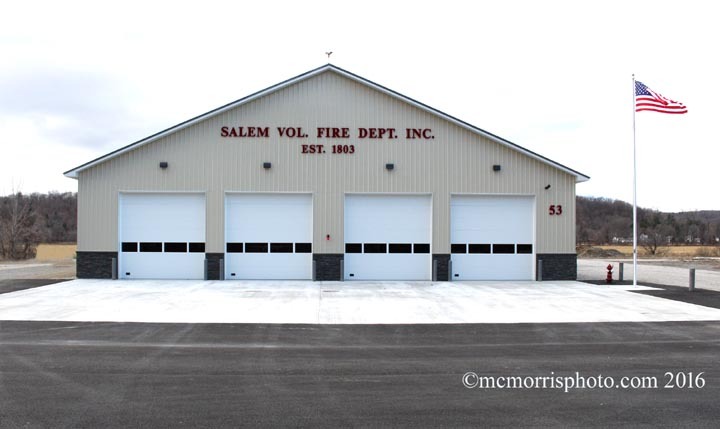 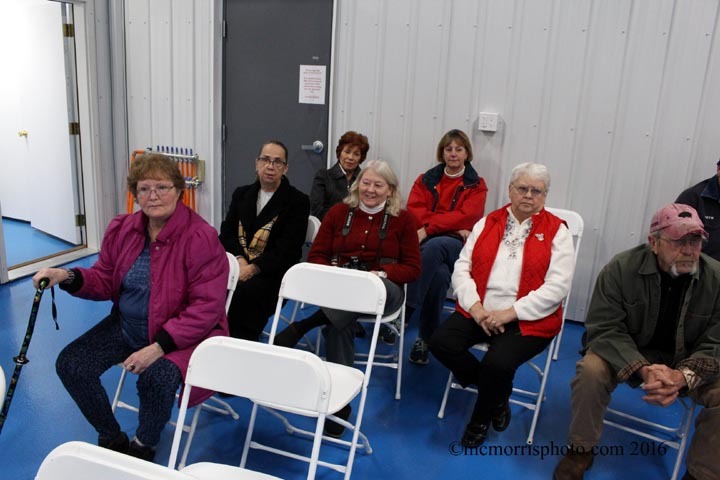 There will be a grand opening in the spring when the building is fully completed.